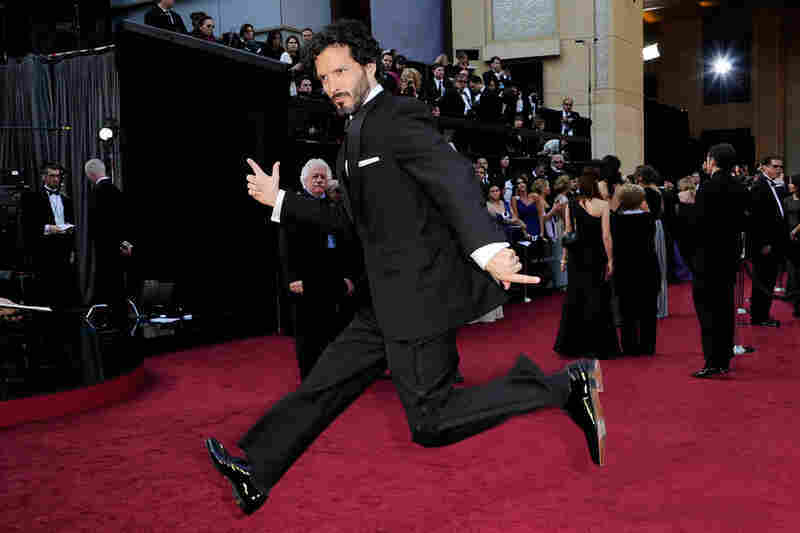 Red Carpet Arrivals At The 84th Academy Awards Photos from the 84th Annual Academy Awards Red Carpet. George Clooney, nominated for Best Actor for his role in The Descendants, and his girlfriend, Stacy Kiebler, do the red carpet ritual at the Academy Awards. 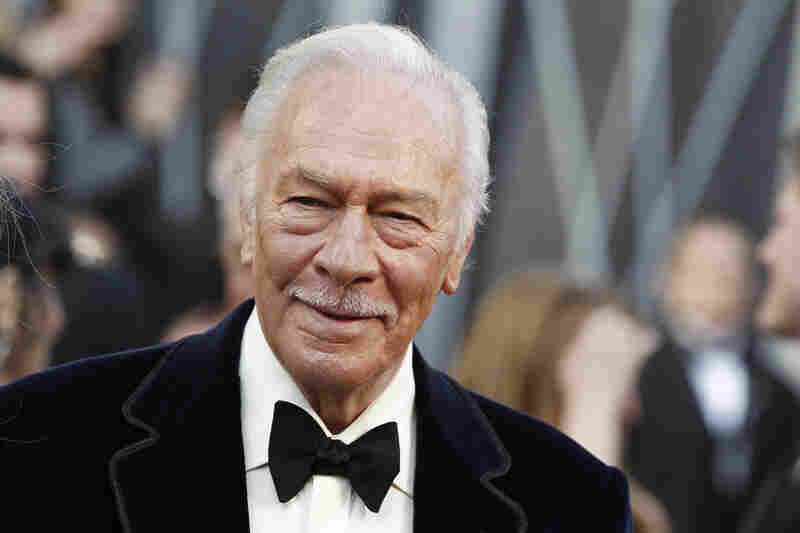 Christopher Plummer arrives before the 84th Annual Academy Awards. He won the Best Supporting Actor award for his role in Beginners. Berenice Bejo, nominated for Best Supporting Actress for her role in The Artist, and the film's writer-director Michel Hazanavicius, nominated for Best Director, arrive at the Academy Awards. Melissa McCarthy, up for Best Supporting Actress for her Role in Bridesmaids, waves to the crowd. Sacha Baron Cohen came dressed as his character in the upcoming film The Dictator — and spilled "ashes" from the urn on Ryan Seacrest during an interview on E! Songwriter Brett McKenzie, nominated for Best Original Song for "Man or Muppet" from The Muppets, appeared to be in high spirits. Viola Davis, nominated for Best Actress for her role in The Help, makes her way into the theater. Her performance in My Week With Marilyn earned Michelle Williams a nomination for Best Actress. 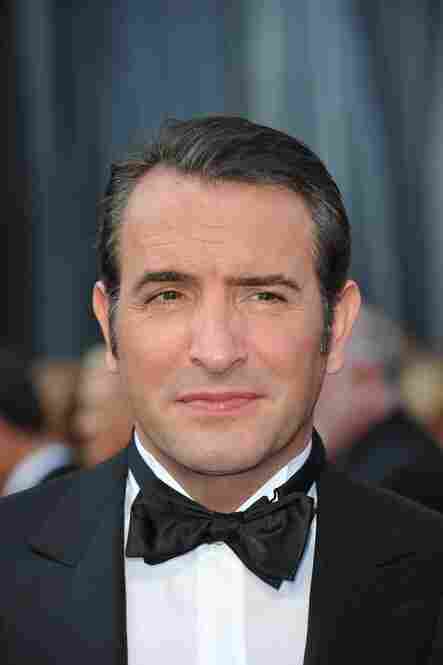 French actor Jean Dujardin was nominated for Best Actor for The Artist — the night's favorite to take home the Best Picture statue. Jessica Chastain, nominated for Best Supporting Actress for her role in The Help, wore Alexander McQueen. Milla Jovovich, scheduled to present at the ceremony, dazzled red-carpet watchers in an Elie Saab gown.